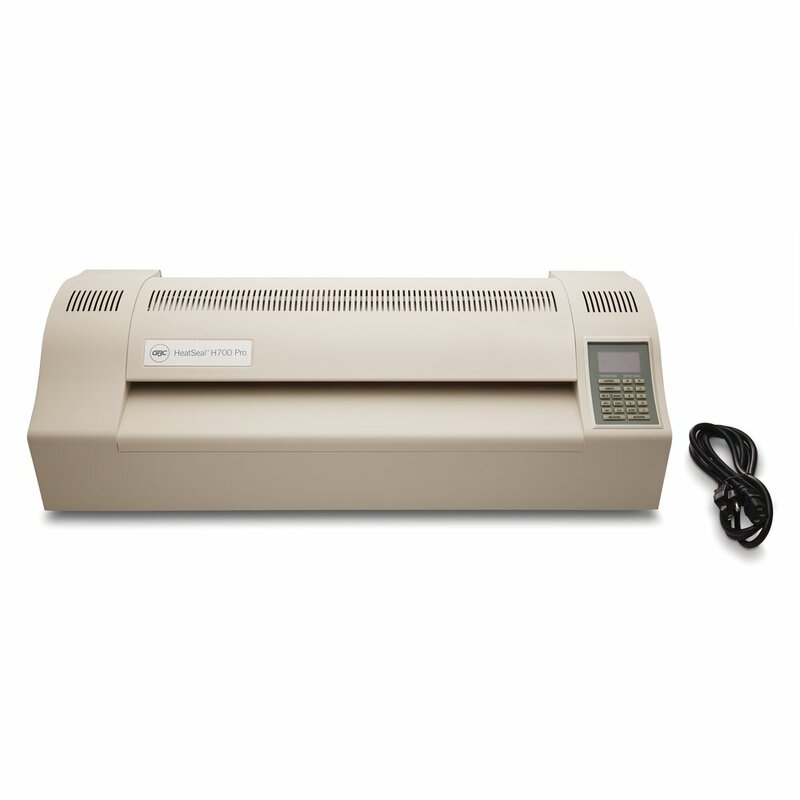 HeatSeal® pouch laminator with one-touch keypad delivers easy, efficient use. 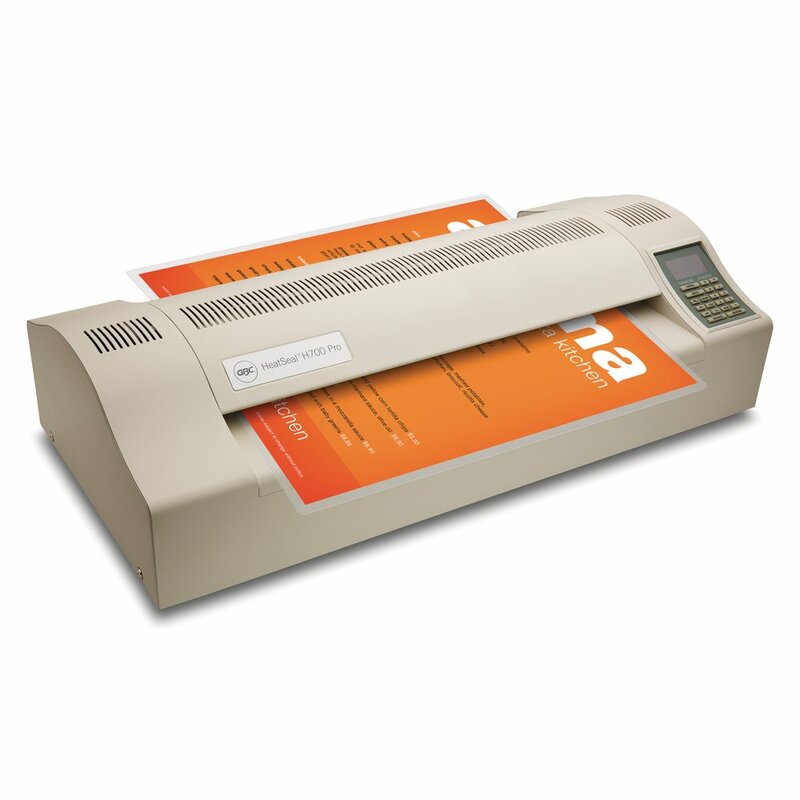 Laminates items up to 18” wide for photo-quality finishing. 4 heated rollers deliver superior lamination quality and consistency. Uses 1-1/2 to 10 mil pouches and mounting boards. Variable speed, up to 60” per minute, for fast and accurate operation. 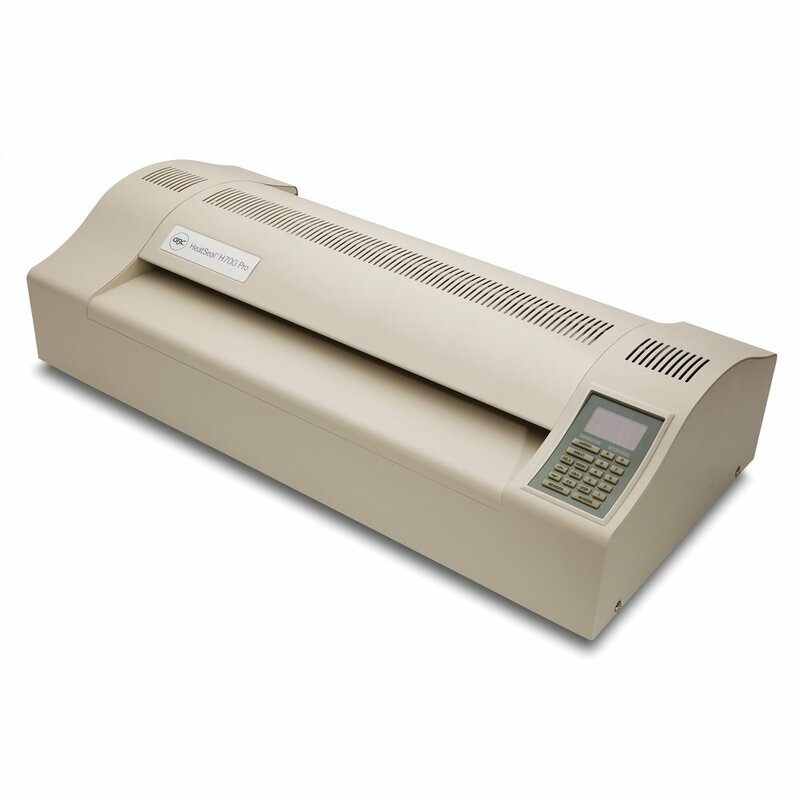 Includes variable temperature with cooling fans for improved laminating precision. 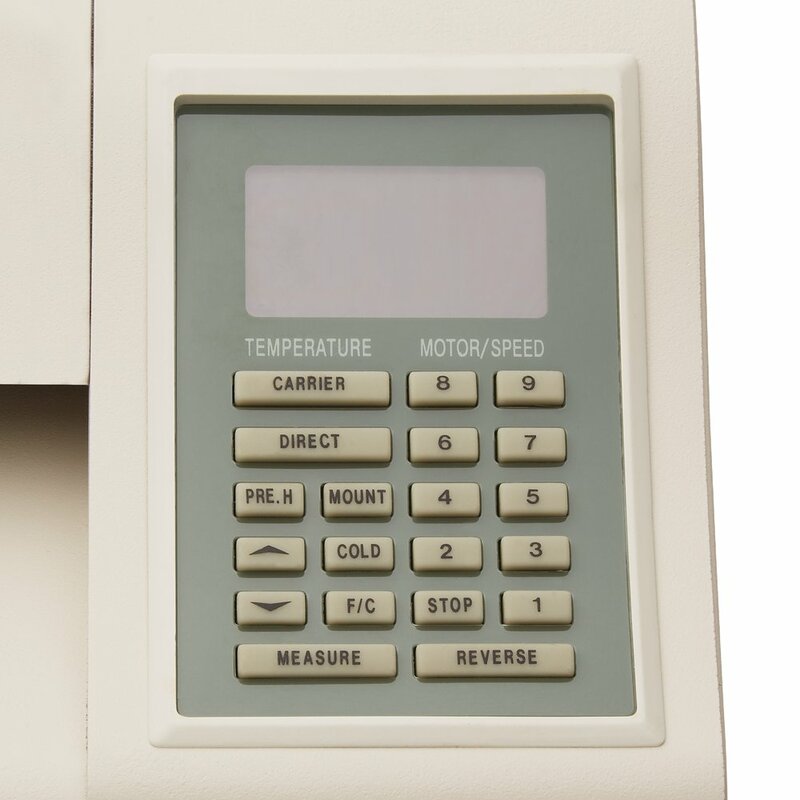 Auto-shutoff delivers added safety. Motorized reverse function to clear pouch jams. Carrier-optional operation. Ideal for large schools and offices. UL listed. Limited 1-year warranty.